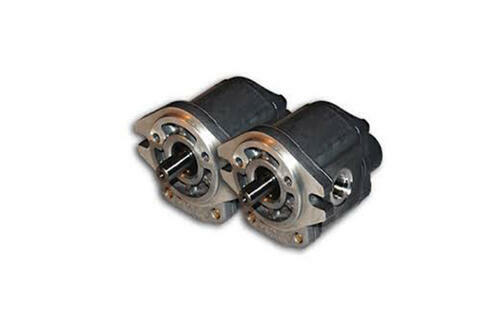 Our expert knowledge of Parker Denision T6 vane units is globally recognized. As part of the Parker Vane Pump Build Program, we can supply new T6 units within 1 day from stock. Norman Equipment has been a leading supplier of hydraulic equipment including hydraulic vane pumps and motors for over 70 years. We are a full-line authorized stocking of quality hydraulic components and systems from top manufacturers, such as Denison Vane Pumps, renowned for their performance and reliability. We provide support to other hydraulic repair companies who are aware of our deep knowledge and stocking levels of T6 cartridges and seal kits. 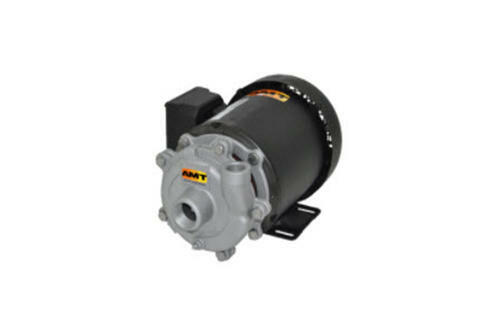 We are also a distributor for Northman Fluid Power. 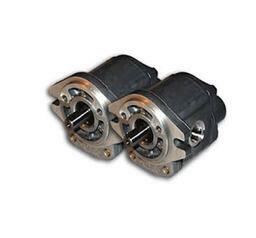 They provide direct replacement units and parts for Vickers 25V, 35V, 45V and tandem vane pumps. We offer high pressure gear pumps up to 3,000 PSI operating pressure from various manufacturers like Parker, Denison, Delta Power, Dynamic Fluid, Garter, and Marzocchi. Norman Equipment has been a leading supplier of hydraulic equipment including hydraulic gear pumps and motors for over 70 years. Our experienced staff, in-house technical expertise, exceptional customer service and proven products provide you a single source for all your hydraulic pump needs. 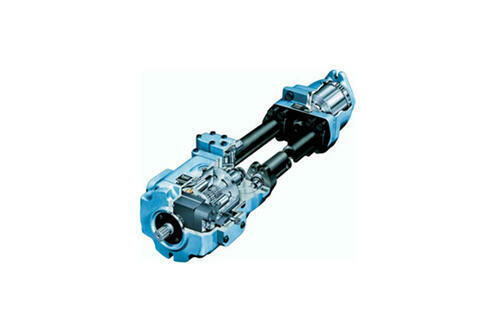 Our gear pumps are used in fluid transfer and system filtration of large industrial power units. We use them ourselves in the manufacture of Norman Filter Carts and Filter Panels. We also offer high-pressure gear pumps up to 3,000 PSI operating pressure from various manufacturers like Parker Denison and Delta Power. Norman Equipment currently stocks the Parker Denison (PVP) piston pump units and is part of the Parker Denison Distributor Newtork. Norman Equipment has been a leading supplier of hydraulic equipment including hydraulic piston pumps and motors for over 70 years. Full-line authorized stocking distributor of quality hydraulic components and systems from top manufacturers renowned for performance and reliability. 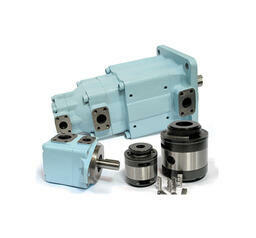 We recommend using the piston pumps in high-pressure applications. In some cases, it is more economical to run a piston pump compensated that puts out a very low output flow until needed. This lowers electric cost and pump wear that may reduce system down time. Norman currently stocks the Parker Denison PV (PVP) units and is part of the Parker Denison Distribution Network if another unit is needed that is not in stock at Norman Equipment. 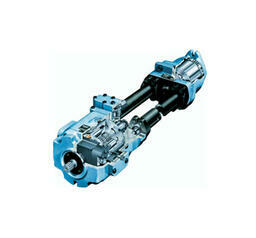 Denison is one of the most recognized names in hydraulic units in the world. For many years, their products were recognized by their distinctive blue color. Today, the Denison brand is part of the Parker-Hannifin family and all pumps are painted black. 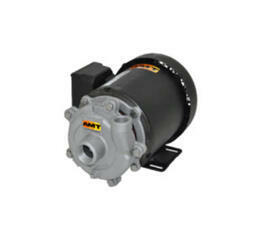 We offer centrifugal pumps from AMT, a Gorman-Rupp Company. Their unique designs & patented products have made the company an industry leader. All AMT pumps are engineered and designed by the company and all components are machined, assembled, and tested at their facility in Royersford, Pennsylvania. Shown in the popular 300 Series which is available in cast stainless steel, cast bronze, and cast iron with stainless steel impeller construction. These durable and compact pumps are designed for continuous-duty low pressure OEM, Industrial/Commercial and general service applications including circulation, checmical processing, liquid transfer, dirty water and cooling. Norman Equipment has been a leading provider of hydraulic equipment including hydraulic vane, piston, gear and centrifugal pumps. We are a full-line authorized stocking distributor of quality hydraulic components and systems from top manufacturers renowned for performance and reliability. Our experienced staff, in-house technical expertise, exceptional customer service and proven products provide you a single source for all your hydraulic pump needs. 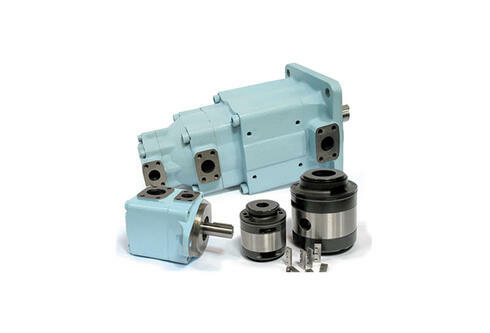 Our extensive hydraulic pump product offerings handle a wide range of applications in the industrial, mobile, and marine industries. Features and benefits of our product line include but not limited to the following. To complete a quick search of the product you're looking for, windows users please press ctrl + f and mac users please press cmd + f.